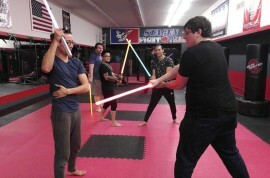 Learn to use Real Martial Arts with Lightsabers! 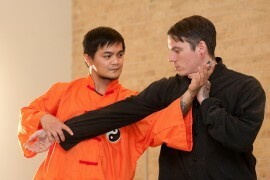 Filpino Martial Arts (FMA) is the complete fighting system used by U.S. Special Forces. 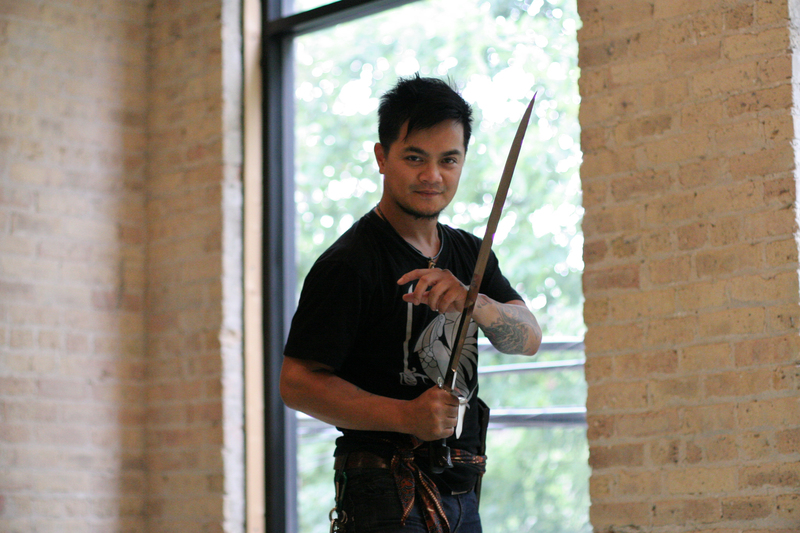 Train with various weaponry or empty handed, standing up or on the ground. Whether your goals are fitness or self defense oriented, in Muay Thai Kickboxing you will develop powerful strikes while getting in the best shape of your life! Be sure to check out all the new features on the site!